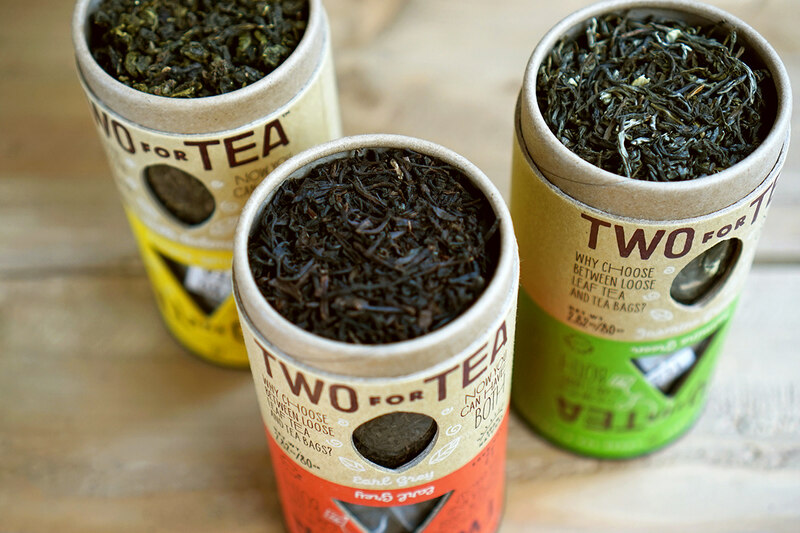 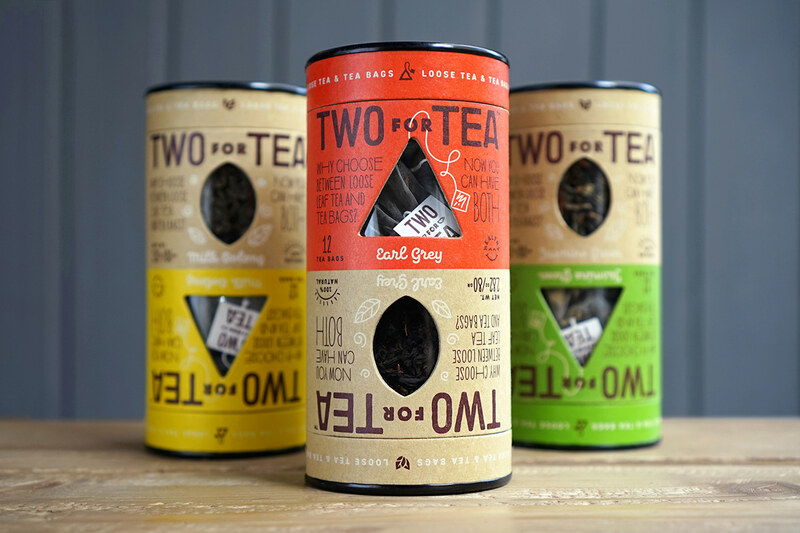 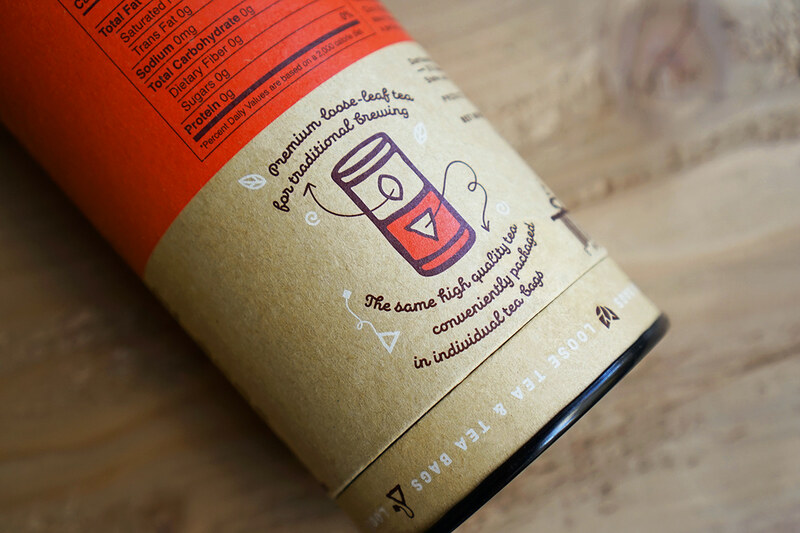 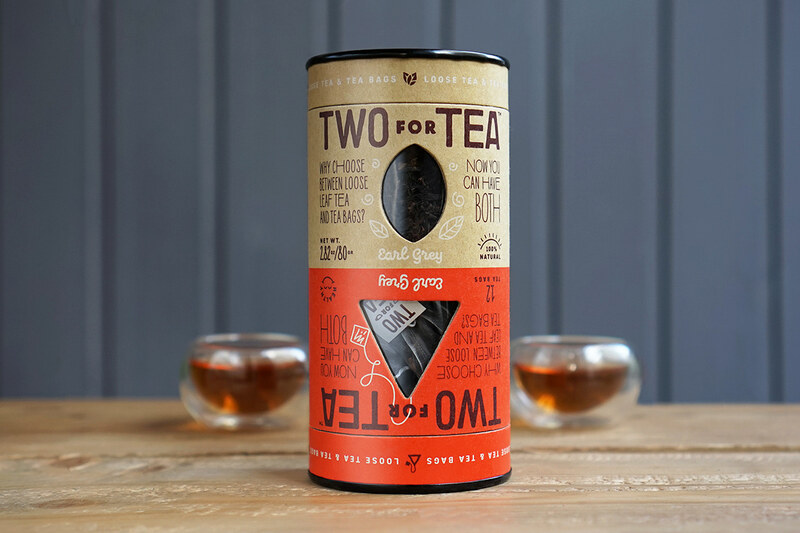 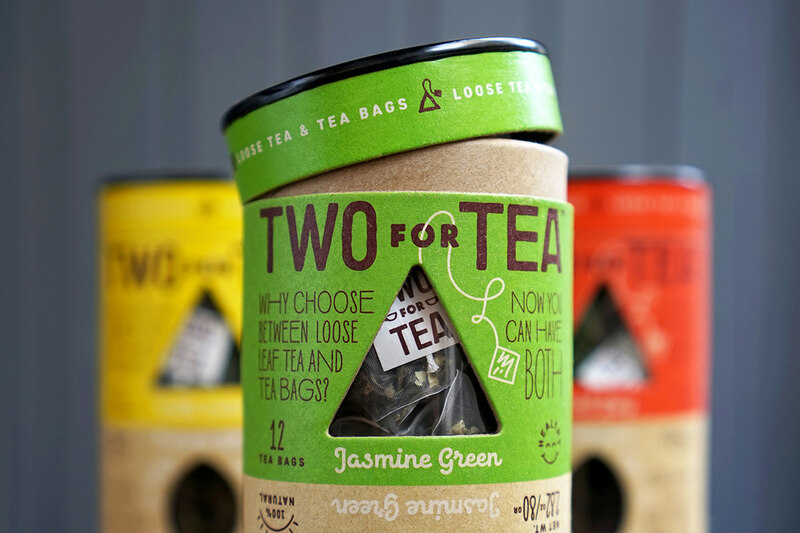 Two for Tea is the highest quality, naturally sourced tea, offered in a unique, eco-friendly packaging. 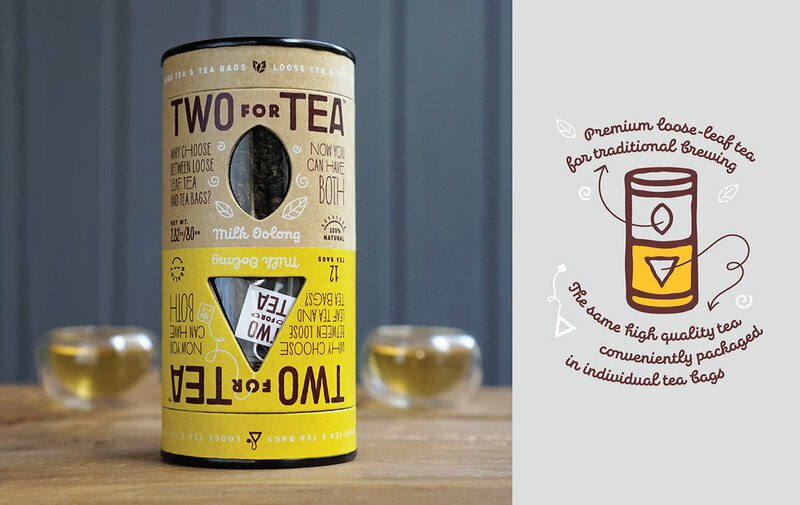 The innovative design concept comes from Tea Bay Global — a New York based company that travels the world to bring the highest quality teas to tea lovers. 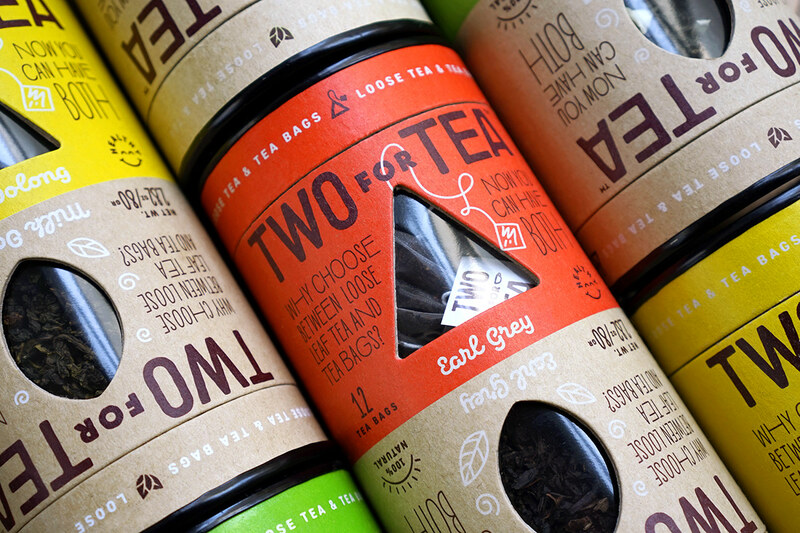 The graphic design is made by Openmint.